We are grateful that you have entrusted Office Sign Company to produce your new office signs. If you are a do-it-yourselfer, or if you’re simply wishing to save your company from the expense of hiring an installer, this page aims to assist you in the installation of your new signage. 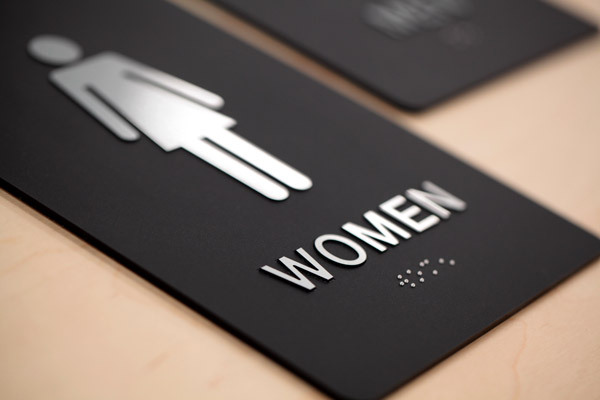 Our team has installed signs of all shapes and sizes, and is well-versed in the proper mounting of everything from stud-mounted metal letters to digitally-printed vinyl decals. Through the graphics and descriptions below, we hope you come away feeling like an expert. 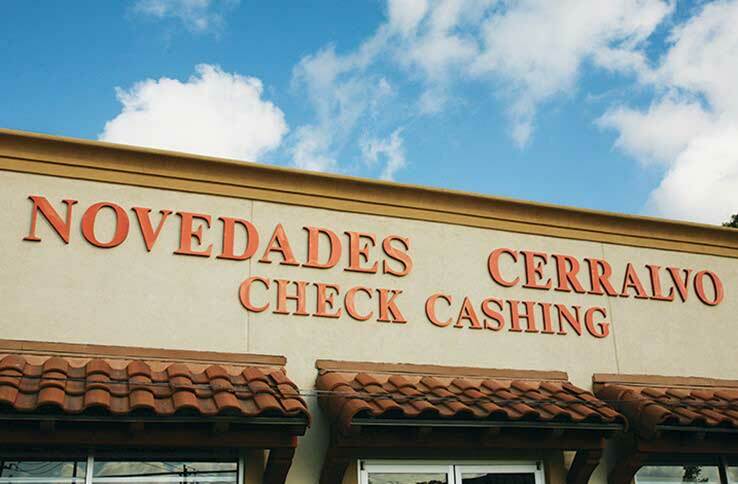 No matter what type of sign you are installing, we’ve got you covered. What Kind of Sign Are You Trying to Install? If you have any questions regarding the steps or graphics that have been presented for installing the signs above, please contact our team by emailing service@officesigncompany.com or calling 701-526-3835. We want to ensure that you get the most from the office signs you order from our company, and are always able to help with questions.